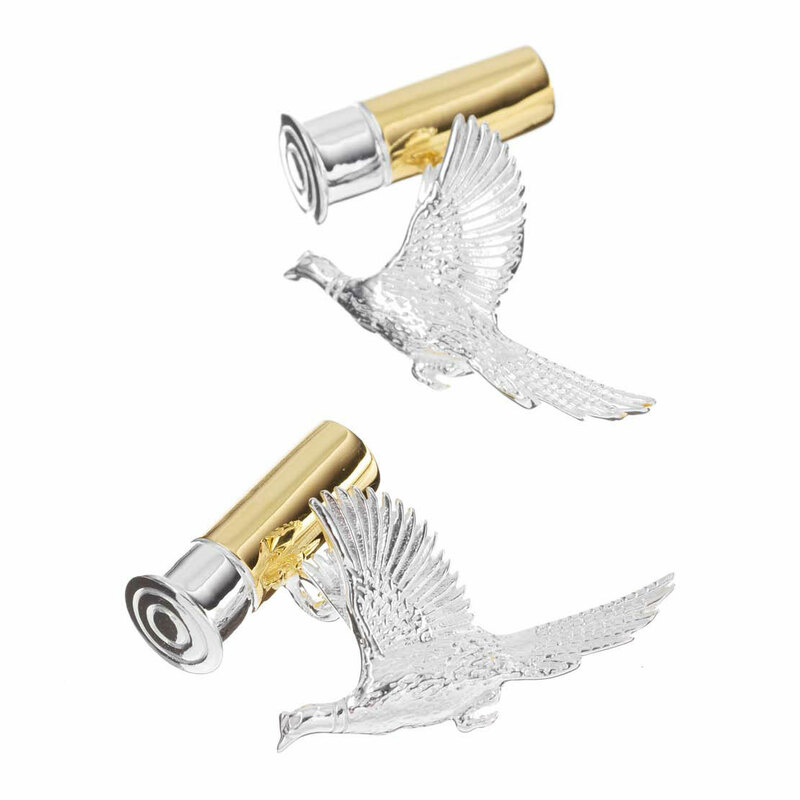 Feel the thrill of the hunt wherever you are with these amazingly crafted Gunmetal and Gilt cufflinks. 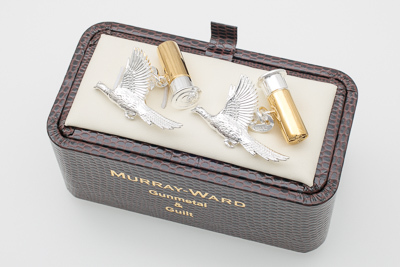 These hunting inspired cufflinks are a unqiue and thoughtful luxury gift for the country pursuits entusiast. Our stylish cufflinks will be an amazing way to tie a formal look together.